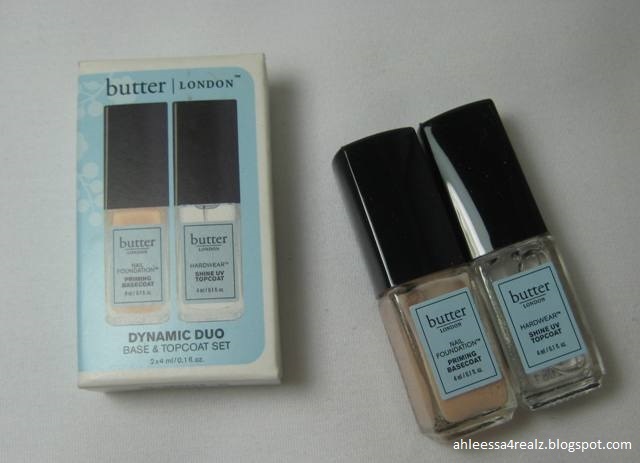 Here's the mini set, Dynamic Duo, from Butter London. I already reviewed Butter London Hardwear Shine UV Topcoat (right). For this post, I will review the basecoat on the left. 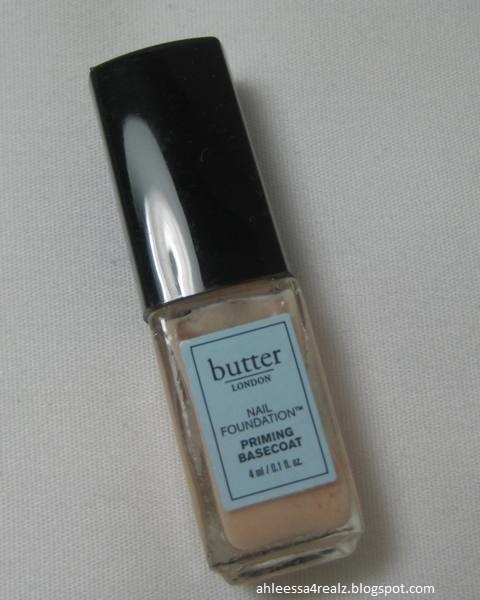 Description from the ULTA website: A beautiful manicure starts with the right foundation; treat yourself to Butter London's perfecting primer. Smooth and fill ridges while promoting stronger, healthier nails over time with horsetail extract and hydrolyzed silk. The fast drying basecoat prevents staining and adheres lacquer to the nail for an even application and long lasting colour every time. Butyl Acetate, Ethyl Acetate, Nitrocellulose, Acetyl Tributyl Citrate, Adipic Acid/Neopentyl Glycol/Trimellitic Anhydride Copolymer, Isopropyl Alcohol, Silica, Styrene/Acrylates Copolymer, Stearalkonium Bentonite, N-Butyl Alcohol, Benzophenone-1, Diacetone Alcohol, Trimethylpentanediyl Dibenzoate, Tocopheryl Acetate, Ascorbyl Palmitate, Calcium Pantothenate, Equisetum Hiemale Extract, Hydrolyzed Silk, Glycerin, Polyethylene, Phosphoric Acid, CI 77891 (Titanium Dioxide), CI 77499 (Iron Oxides), CI 19140 (Yellow 5 Lake), CI 15850 (Red 6 Lake). 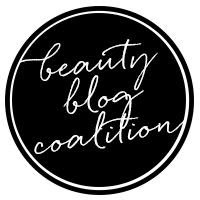 Thoughts: I've always been a fan of Butter London nail treatment products and they have never failed. For that reason, I was excited to try this product. Here's a closer look at the basecoat. Here's a closer look at the brush. Compared to my favorite OPI brush, the width is slighter thinner and the length is shorter. I consider the width in-between thin to medium. Here's how the basecoat looks on my nails. The one on the left has basecoat, whereas, the one on the right has nothing. It's my natural nail. Now for my overall opinion... First of all, the brush is thinner than I like it but I actually didn't mind with this brush. It was easy to paint the nails. Couple of strokes and then I moved onto the next nail. Secondly, I really cannot say much about the packaging since this is a mini-size. 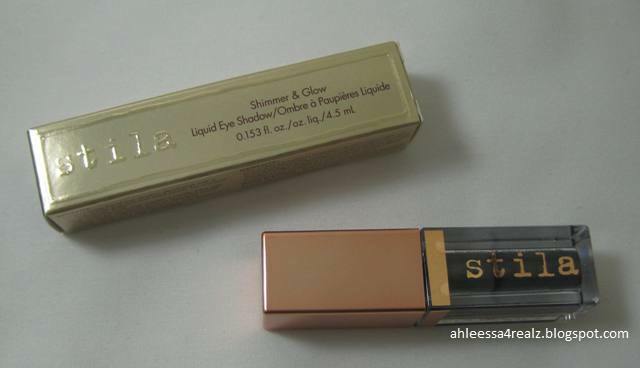 From what I can tell from the ULTA website, the full-size packaging looks like their typical well-made glass packaging. With that said, it's well-made and sturdy. It's made out of thick glass. The top is also sturdy. I can feel a tight seal when I open and close the top. I cannot see it open or break unless you are rough with the packaging. For that reason, it's travel-friendly. The mini-size doesn't have an extra top. I like the idea it saves space but that's personal preference. Third, the consistency is medium. From my experience, most basecoats are clear. 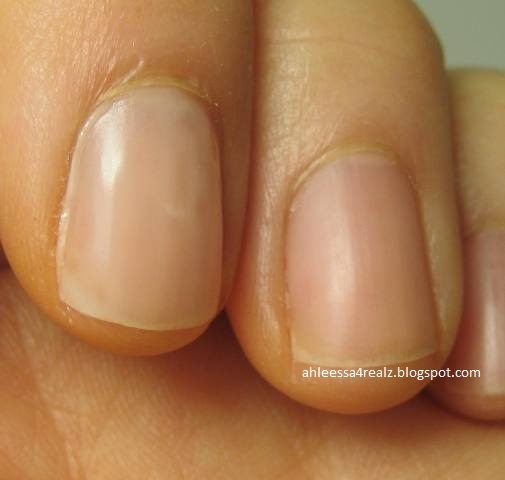 This has a creamy, ivory color and you can tell where you are applying on the nails. With that said, it goes on smoothly and there's no streaking and bubbles. After couple of minutes, it dries matte to match your nail bed. Lastly, the polishes last the same amount as other mixtures I have done in the past. I tend to like sticky basecoats. The polishes tend to adhere to the sticky basecoat and last longer. I haven't noticed a difference with the sticky texture basecoat and this non-sticky basecoat. 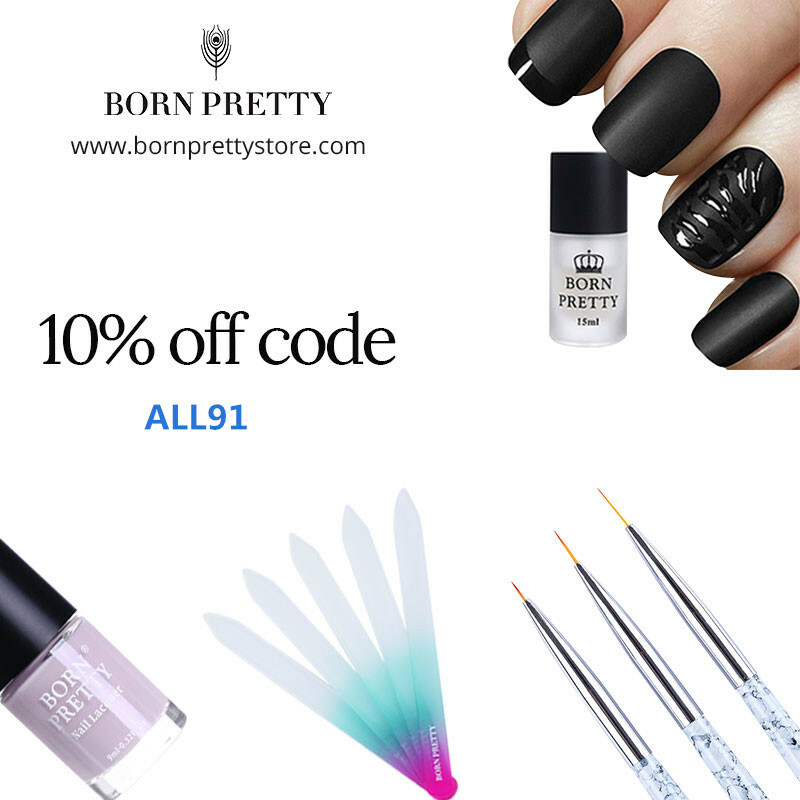 With that said, I'm not too sure why it's not sold on Butter London website. If you do want to try this basecoat, it's recommended to buy on other sites like ULTA. I wouldn't say it's the best basecoat but it's pretty decent from my experience. * Brush was easy to use. * Quick with painting each nails. * Top is also sturdy; can feel a tight seal when you open and close. * Creamy, ivory color; can distinguish where you are applying. * There's no streaking and bubbles. 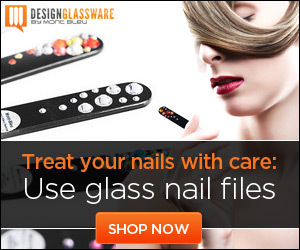 * Dries to your nail bed. * Lasts as long as the polishes itself.